Sick of slow internet, excuses from the DSL company, data limits and overage fees? Welcome home, to Waupaca Online.net. Find out more with our customer referral program. Waupaca Online is a city owned utility, providing High-Speed fixed-wireless Internet access to select areas of Waupaca County. 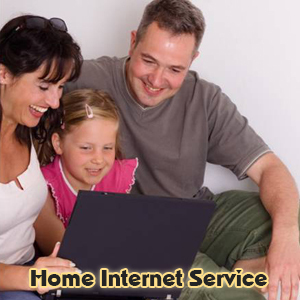 In service since 2001, Waupaca Online specializes in providing city of Waupaca residents another alternative for internet service. Waupaca Online also has a large coverage area in the rural communities surrounding Waupaca where we specialize in providing high speed internet. Our wireless system can reach out to remote areas where cable modems and DSL do not. Don’t like paying monthly overage fees to your cellular provider, no cable or DSL available at your location? Waupaca Online can assist you. Waupaca Online is dedicated to providing the highest quality fixed-wireless internet access to our customers. Contact us today to see if we can service your location; 715.942.9919. Download a Waupaca Online Pamphlet to learn more about our service.